Well now. What a game of rugby we had last weekend! The Sharks were at the finest they’ve been all season against the Hurricanes, when so many people had tipped them to lose. My only regret is that I chose such a narrow margin when I predicted the Sharks’ win on SuperBru – really, I am not very good at this prediction malarkey. Everything that I have been hoping to see in the Sharks this season was evident in the game against the Hurricanes. They combined fantastic attacking play with massive defence and left the Hurricanes gasping in their wake. There was a great mix of tactical kicking and creative play with ball in hand, and while there were still some unforced errors, the use of the set pieces was impressive. I was a very happy little camper indeed after that match. It was also great to see Lambie back, although this certainly shouldn’t detract from April’s once again stellar performance. That kid is going far. He is so cool and collected, you’d think he’s been playing in the big leagues for years, instead of this being his debut season. All that and more is what we’ll be hoping for this weekend. 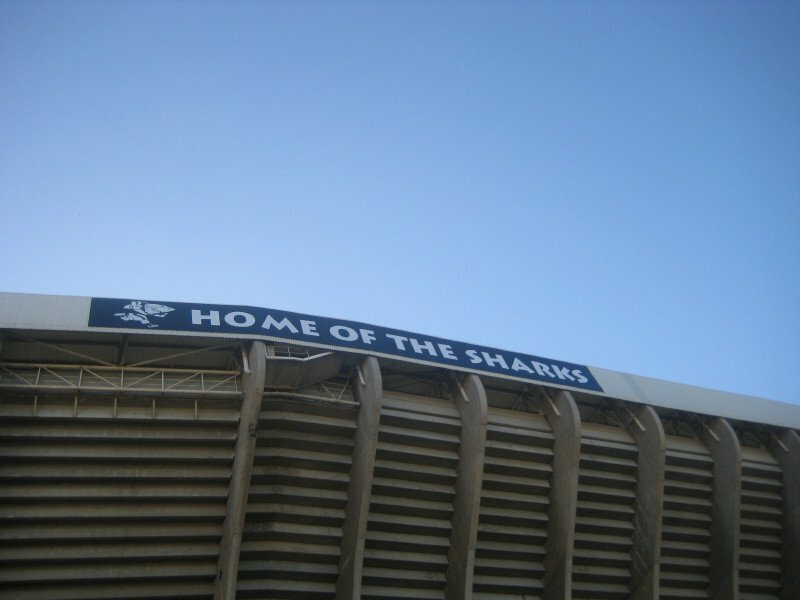 The Sharks have had arguably the toughest travel schedule in the tournament, with only one game at home after their tour to New Zealand before getting back on the plane to travel to Argentina. I wonder if they even know where they are at this stage, let alone what time zone they’re in! Our home game against the Jaguares in round two wasn’t a spectacular affair, indeed it was a little close for comfort, however the team has come a very long way since then. I suspect that they will win with a bigger margin but they will need to be clinical in the execution of their game plan and not let the often brutal Jaguares frustrate them. Travel weariness may be a factor but we should have enough depth on the bench for this not to be too serious a concern. There have also been quite a number of changes to the team for various reasons including injury, Springbok resting requirements and the desire not to overwork certain players, meaning that it will be a relatively fresh team starting on Saturday night. This game should offer the Sharks another opportunity to win convincingly while on tour.